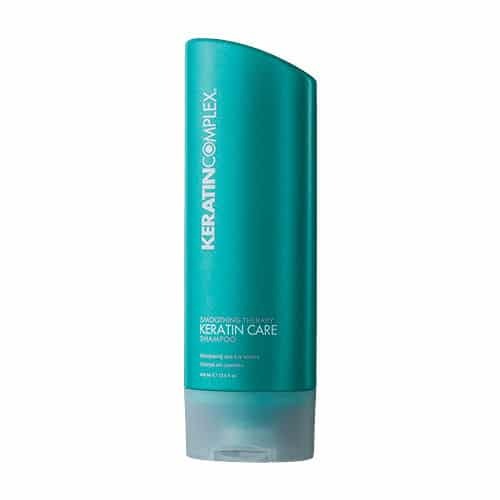 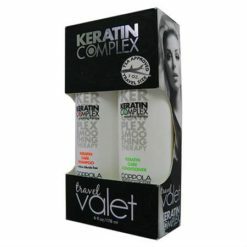 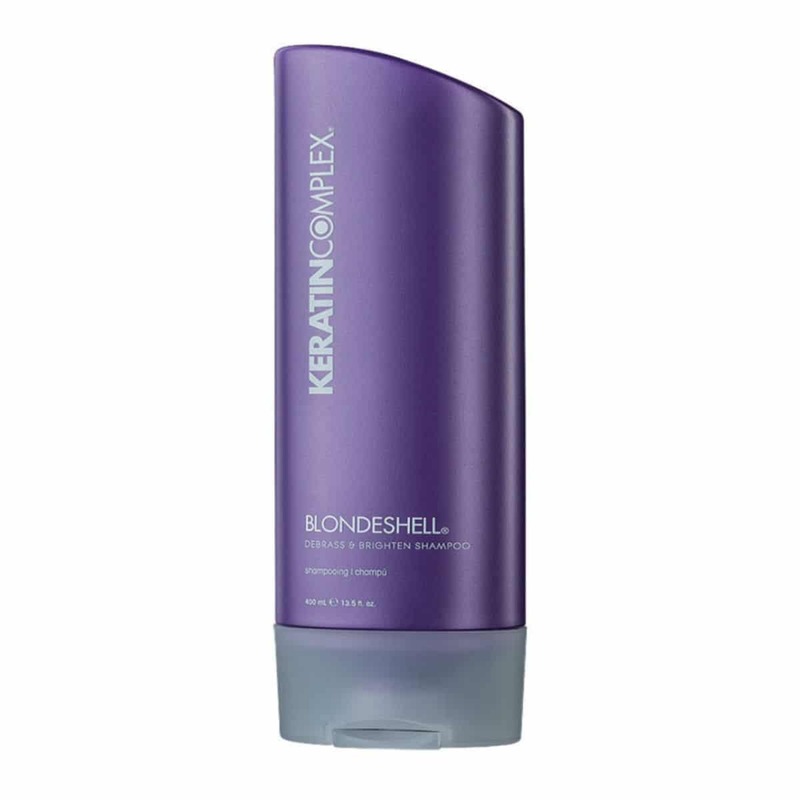 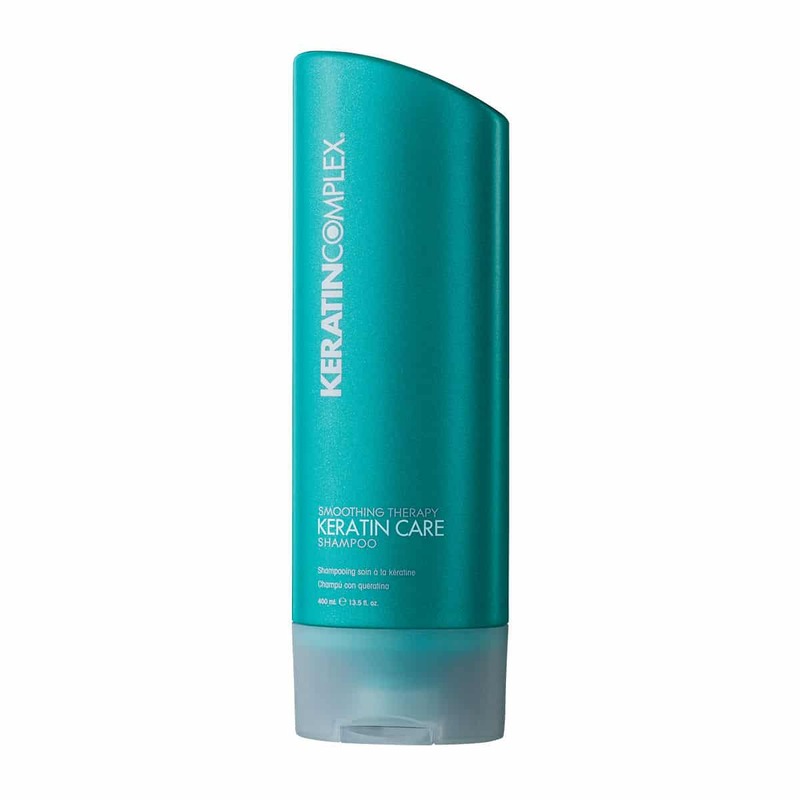 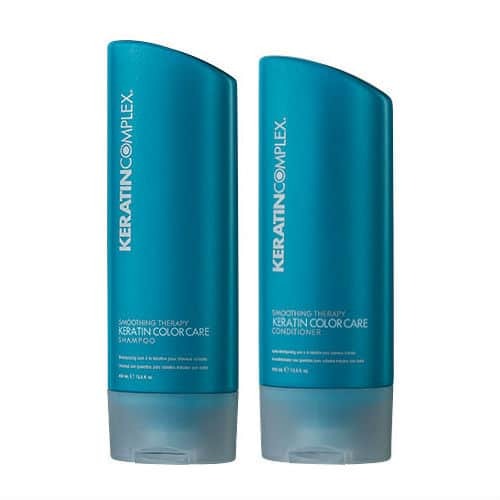 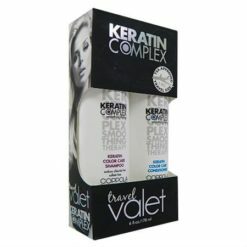 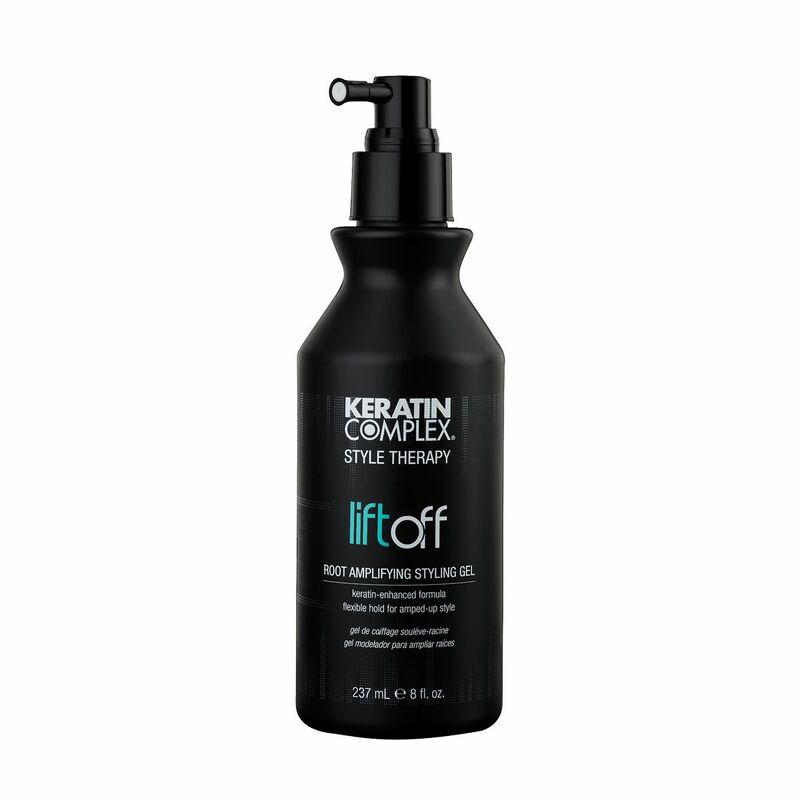 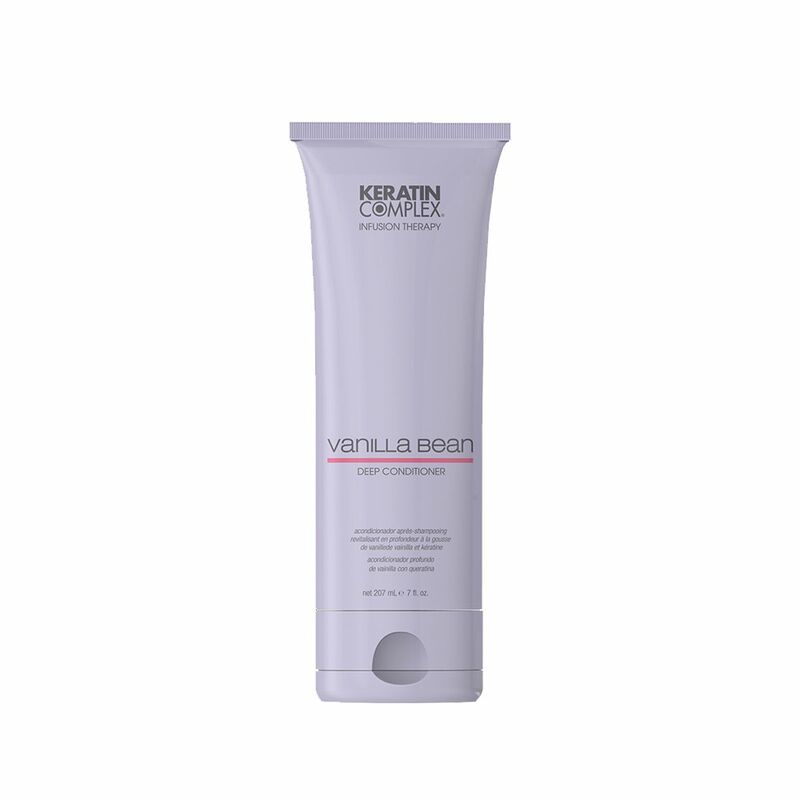 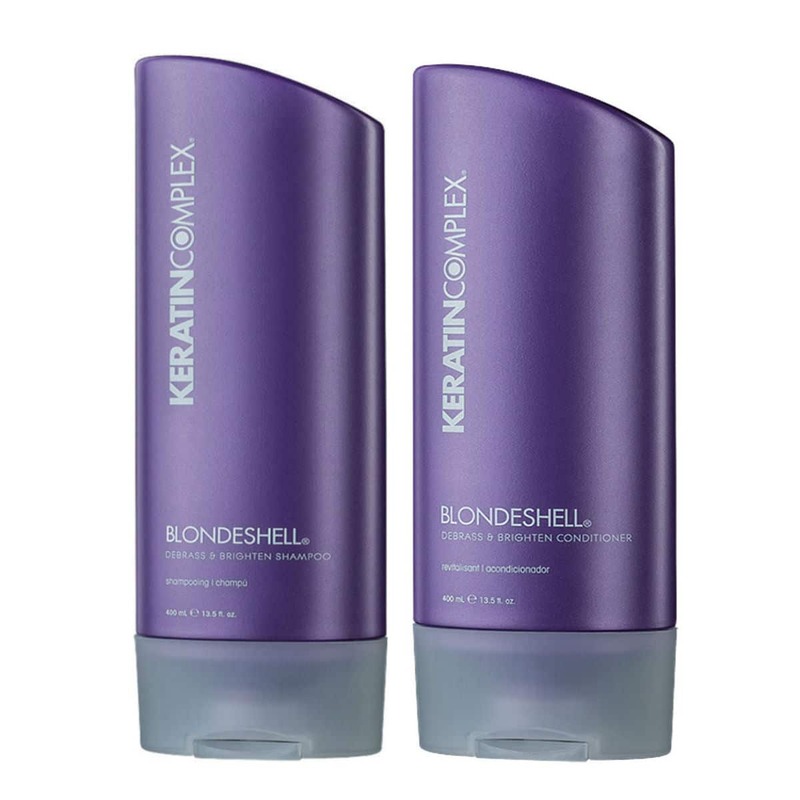 Since their launch in 2007, Keratin Complex has led the way with innovative technology and amazing results. 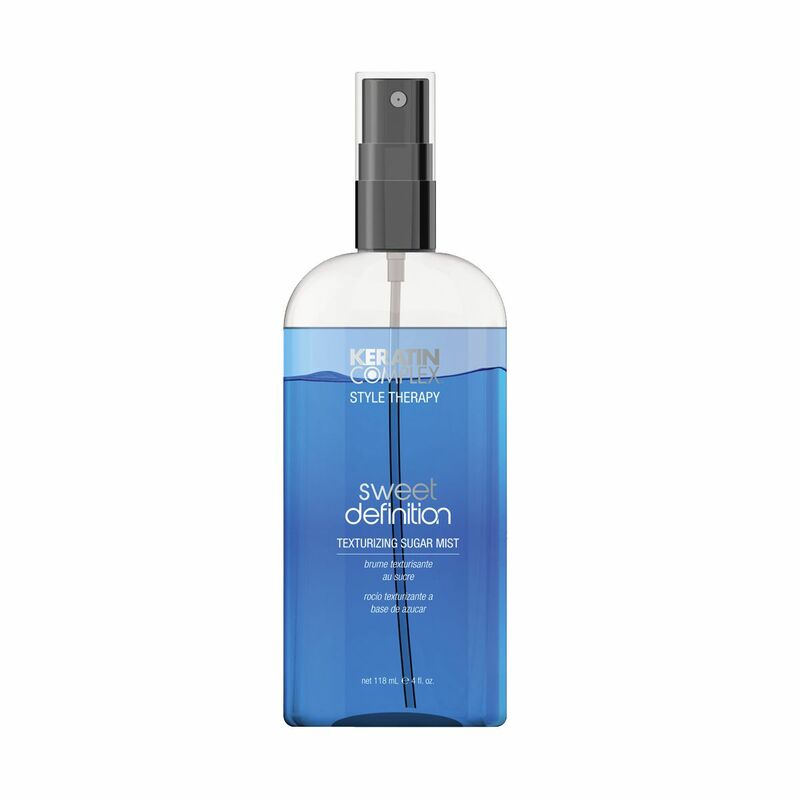 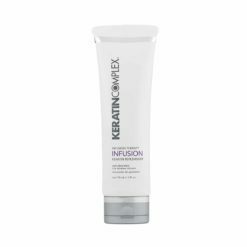 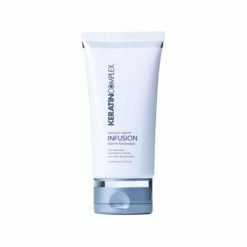 All Keratin Complex treatments and styling products are specially formulated to contain natural keratin protein, which rebuilds, restores and rejuvenates all types of hair. 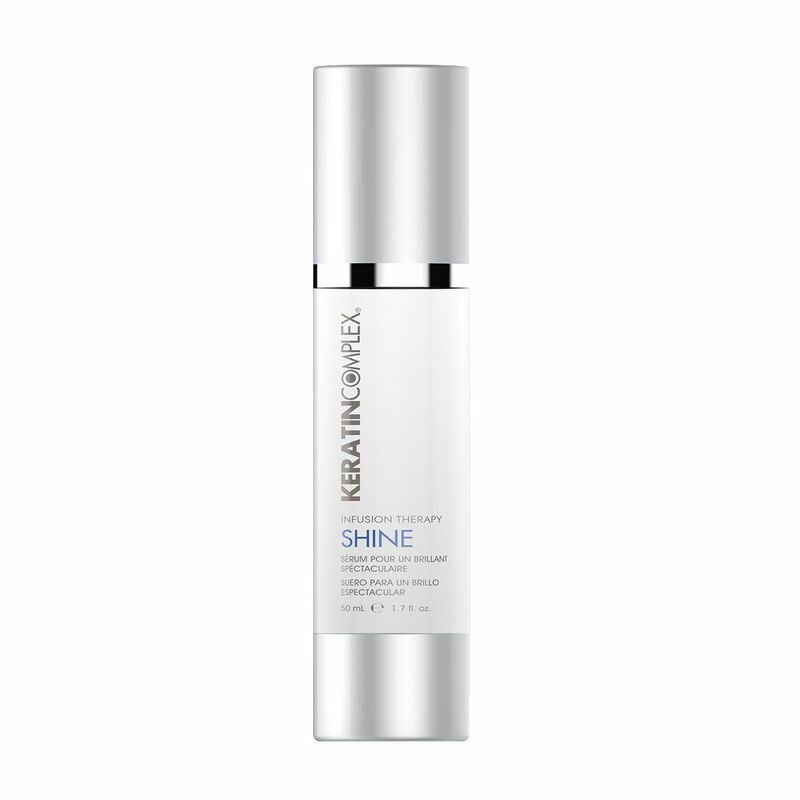 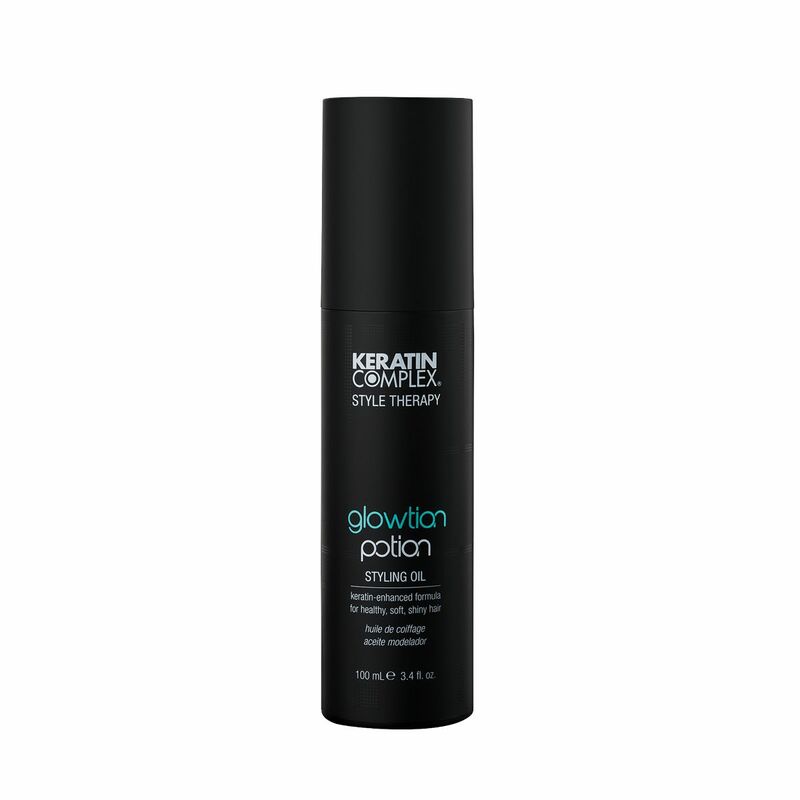 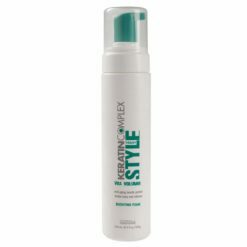 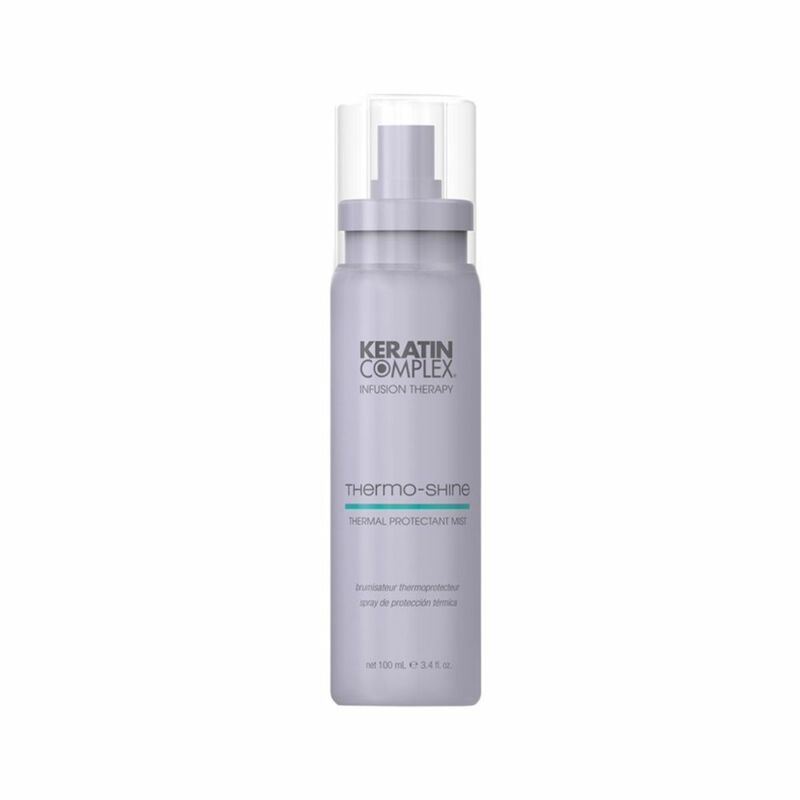 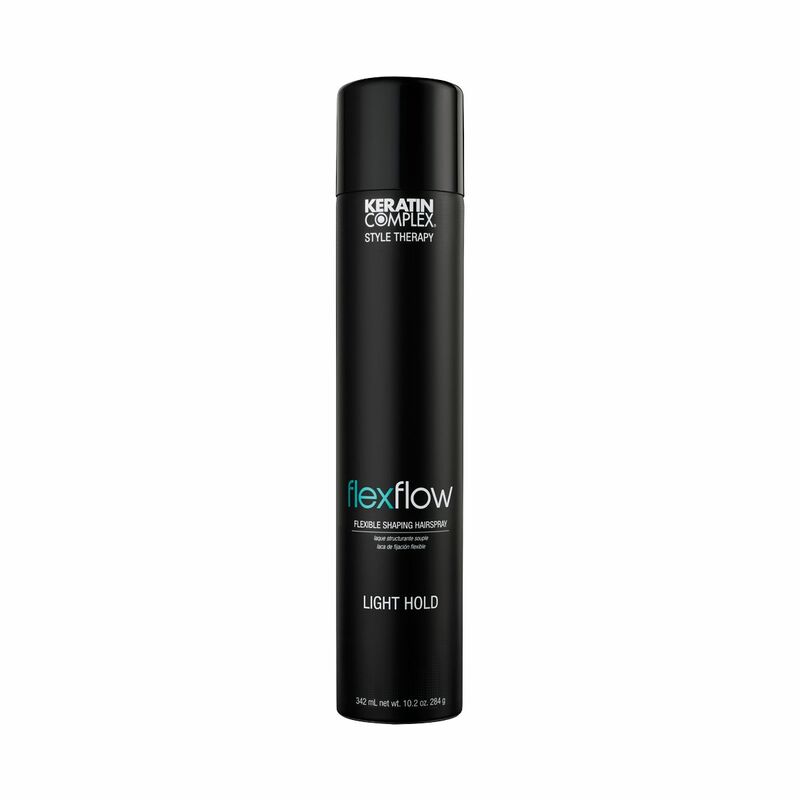 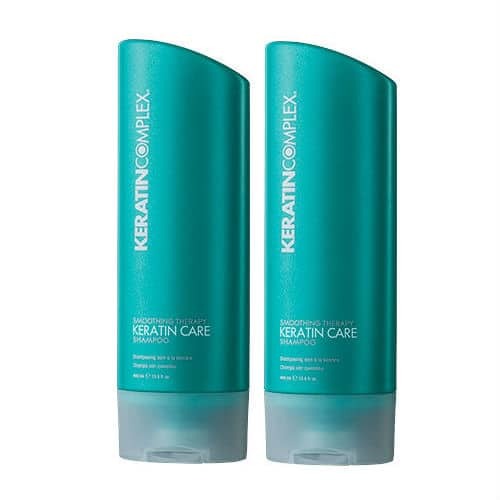 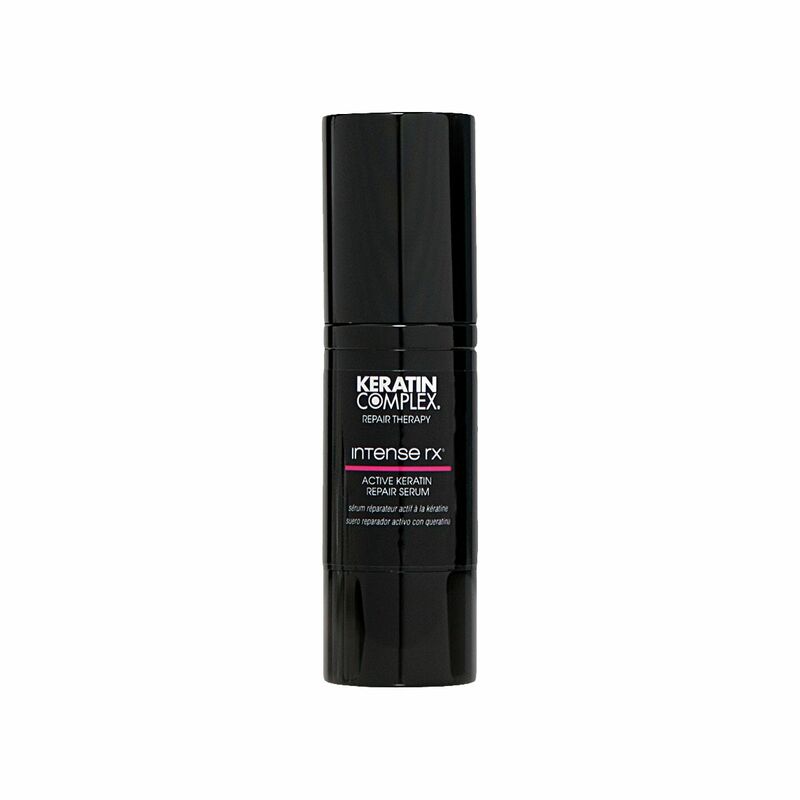 No more bad hair days with Keratin Complex!